Gulf Coast Home Sales-Rentals: Caribe Resort Condo Sale, Orange Beach AL. Caribe Resort Condo Sale, Orange Beach AL. Orange Beach Alabama waterfront condo for sale at Caribe Resort. Check out this beautiful 3 BR, 3 BA Gulf view condo at Caribe Resort! Recently renovated with new flooring in the bedrooms, new artwork, and furniture in most areas. This unit is a great value and looks exceptional. Have your Coastal Cottage feel in a stress free condo! Don’t miss this one, come see this Orange Beach condominium home at Caribe Resort. 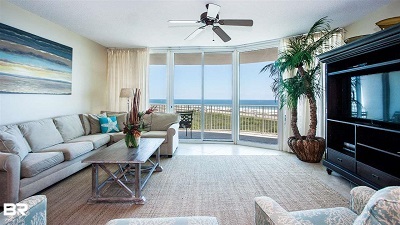 The post Caribe Condo Sale in Orange Beach appeared first on Beach Traveler.